The Walking Dead Collection contient les 19 épisodes issus de The Walking Dead : Saison One, 400 Days, The Walking Dead : Season Two, The Walking Dead : Michonne, et The Walking Dead : A New Frontier. Le tout, avec des graphismes retravaillé, à l'exception de The Walking Dead : A New Frontier. 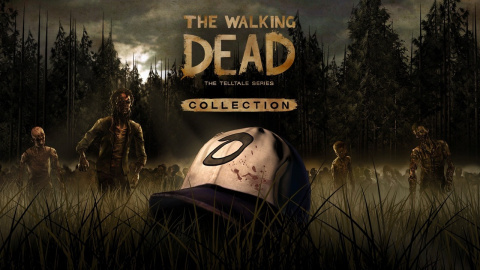 the walking dead collection ....des avis ?